A peaceful location in the Yorkshire countryside but only a stone’s throw from the historic town of Skipton. Tarn House Holiday Park offers a relaxing break away. Tarn House offers beautiful views all year round. Tarn House Country Inn is situated at the top of the hill and is a beautiful backdrop for our holiday home park. The Inn, originally a Manor house with extensive grounds was built around 1650 AD and then extended in the mid 1800’s. 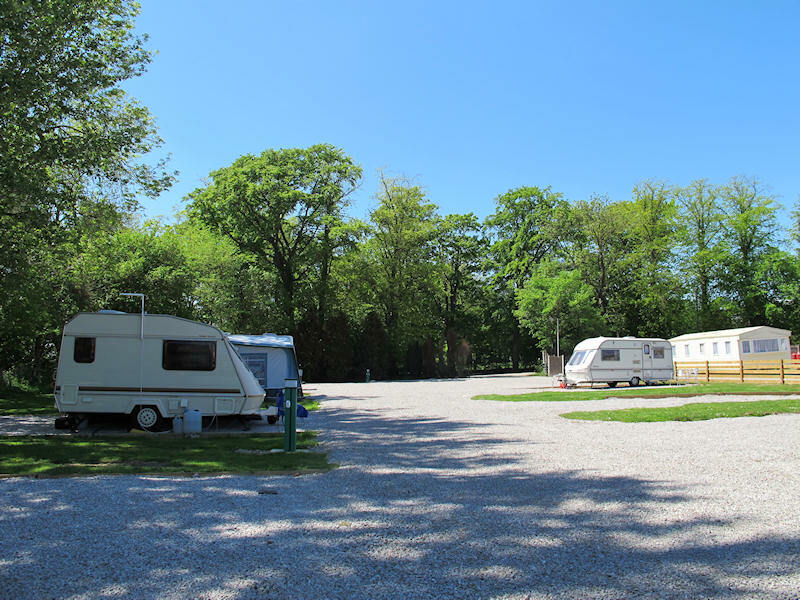 All touring pitches are level with sufficient space for an awning and nearby parking. Showers, WC's, pot washing and chemical disposal points are conveniently located. Our play area situated by our holiday homes offers idyllic countryside views and great fun for all ages.